Grab your girl gang and get your roll on in the Holographic Roller Skates from Impala Rollerskates. 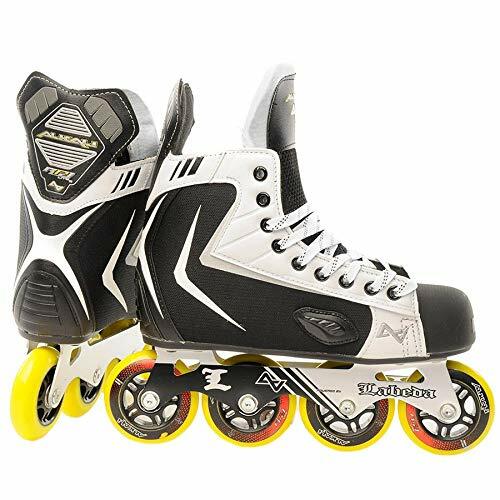 Paying homage to the golden years of roller skating, Impala Rollerskates has created a range of high quality skates in exciting colorways and style trends that will have you feeling confident at the rink or skating the streets. The Holographic Roller Skates feature iridescent, PVC uppers and sparkly blue laces for a colorway that is sure to turn heads. Impala adds quality components, including metal speed lace eyelets, aluminum alloy trucks and baseplates, ABEC 7 bearings, and 58mm 82s durometer nylon core urethane wheels for a smooth and quality ride. 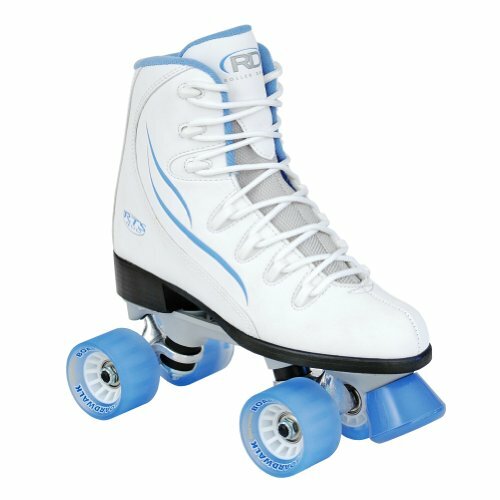 Whether you are skating at the roller rink, or along the boardwalk the Holographic Roller Skates from Impala Rollerskates are sure to take your skills to the next level. The all new Tour Code skates are about to set the inline world on fire. 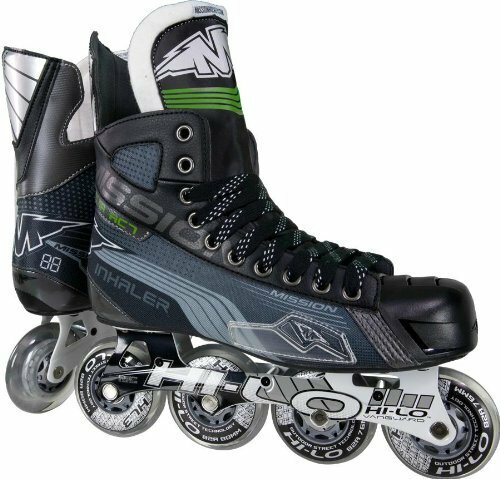 These skates are jam packed with new technology, and are designed to deliver a truly elite experience to those looking to get the absolute most out of their skates. The quarter package of the Code 7 uses TUFF-skin construction for a lightweight boot. This entire boot construction then sits on a TPU outsole. Inside the skate, a moisture wicking Quilted Tricot liner gives you a cooler ride and a longer skate lifespan. High density heel and ankle foams help lock your heel in and reduce the rub you might find in other skates. To further increase comfort, a one-piece TRAXX tongue guards against lace bite by distributing stress while the skate wraps sufficiently around the foot. The Code 7 comes stock with Tour Force Speed Formula indoor/outdoor wheels, Bevo Silver - 3 bearings, and the Tour Tri-Coil XT Eviction aluminum chassis for increased stability and strength. 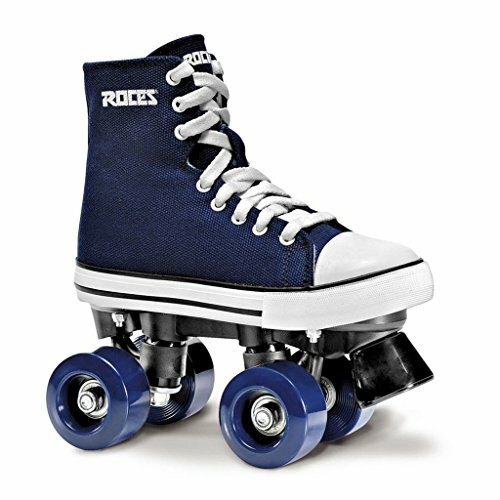 The roller skate chuck thanks to the colored and velvet lining is ideal for guys who want to show their personal touch in skating. 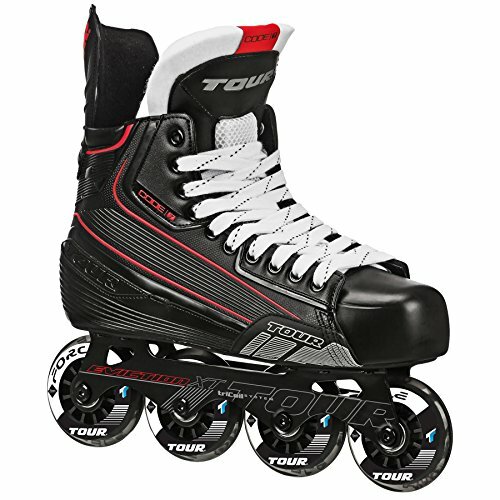 The Tour Hockey senior FB-225 inline skates feature customized ankle support for superior comfort that's designed to last. Deluxe padding combines with a quick-dry lining to keep you confident and cool when the action gets red-hot! Composite reinforced boot and ankle support. Deluxe comfort padding. Quick-dry lining. Bevo Silver-5 race-rated bearing. Aluminum Power Track Tri-Coil System frame. Tour Force Speed Formula Control wheels; 80 mm for sizes 7-13, 76 mm for sizes 5-6. 90-day manufacturer's warranty. Model: 58TA. Imported. 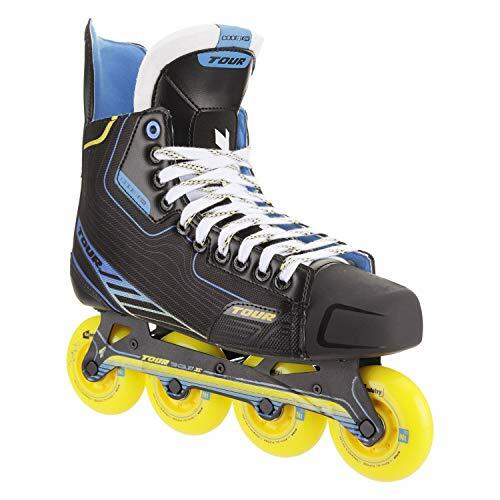 Should Fit Tight Out of Box (Order Half Size Large for Relaxed Fit) The FR FRX80 Skates Black were once part of the Seba brand and now as a new brand, have been made better then ever! The X2R frames are still paired here allowing the option to rocker the wheels simply by flipping the frame axles, providing an increase in maneuverability and control. 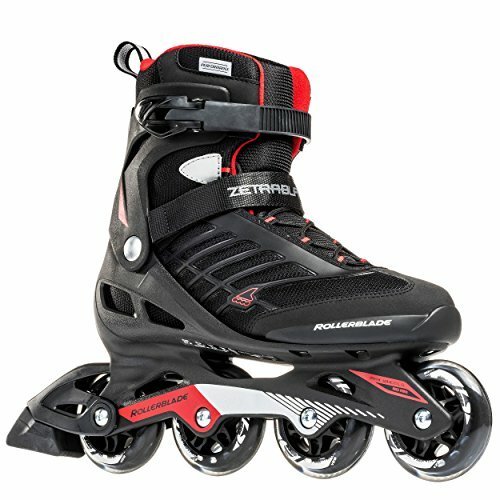 Designed to blend FReeride & FReestyle inline skates, these are supportive and comfortable, making them terrific skates to get started in, or to try out other skating styles. 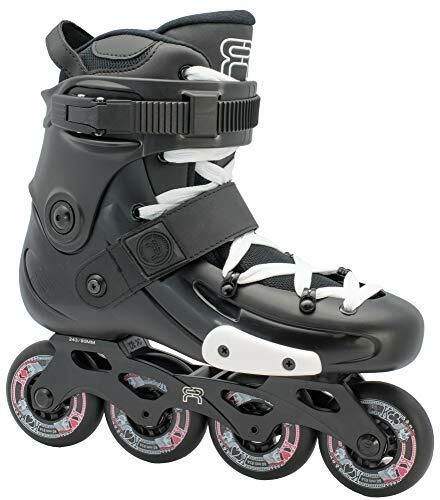 The FR FRX 2019 Inline Skates are a great budget version of FR skates. 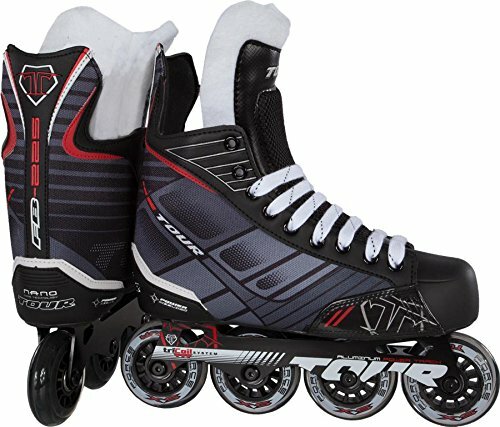 The brand was renamed as in 2016 it was SEBA Skates, now FR Skates. This is the best hard structure skate in the market. It counts many imitations but no other skate can compete with Orlando series. Simply the best for kids willing to learn skating well thanks to the right support it can assure. The product adjusts 4 full US sizes. 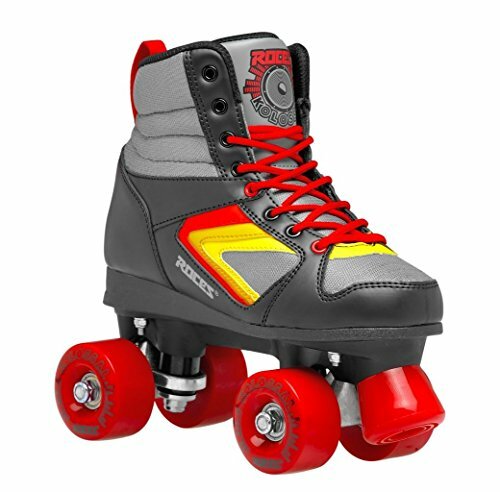 Raise the style and color bar cruising with the Heart Throb Adult Red Rink Skates. Ideal for mid level skaters wanting a really fun experience. 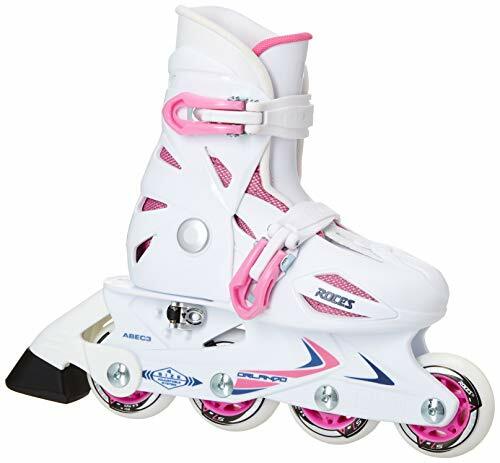 Full lace racing style boot offers comfort and flexibility for a fun recreational skate. Low Profile speed style boot with padded collar. Comfort lining. RTX 6000 Polymer Chassis with Fixed toe stop. Race Formula Cast 64mm x 34 mm PU wheels. Silver 5 Rated Chrome Bearings. Model Number: P218. 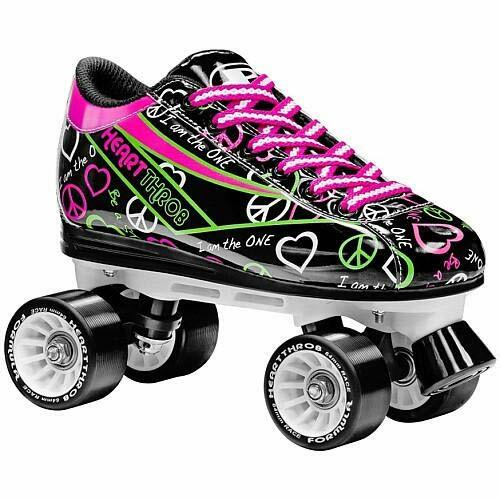 The Roller Derby RTS400 quad roller skate for women gives you a high-top design with form-fitting, reinforced ankle support for extra comfort. It's set-up with aluminum trucks, 62-mm Boardwalk Speed Formula urethane wheels, and ABEC 3 bearings. This year the Tour Code series drastically improved the ankle wrap and increased, L-pads for a heel-hugging lock while maintaining the wide forefoot and toe box that Tour Skates are known for. The new Knetik Tendon guard and ARC tongue come together to round out the best fit yet! Perforated moisture wicking material keeps feet dry and cool throughout the game. Patented H600 2nd skin layer is soft and comfortable while remaining strong and durable. BOOT: Composite Reinforced, Reinforced Ankle Support, Deluxe Comfort Padding. FRAME: Powertrack XT 2. BEARINGS: Bevo Silver-5 Raced Rated (Chrome). WHEELS: Kemistry Niton Wheels 80mm All-Purpose. This year the Tour Code series drastically improved the ankle wrap and increased, L-pads for a heel-hugging lock while maintaining the wide forefoot and toe box that Tour Skates are known for. The new Knetik Tendon guard and ARC tongue come together to round out the best fit yet! Perforated moisture wicking material keeps feet dry and cool throughout the game. Patented H600 2nd skin layer is soft and comfortable while remaining strong and durable. BOOT: Composite Reinforced, Reinforced Ankle Support, Deluxe Comfort Padding. FRAME: Powertrack XT 2. BEARINGS: Bevo Silver-5 Raced Rated (Chrome). WHEELS: Kemistry Niton Wheels 80mm All-Purpose.